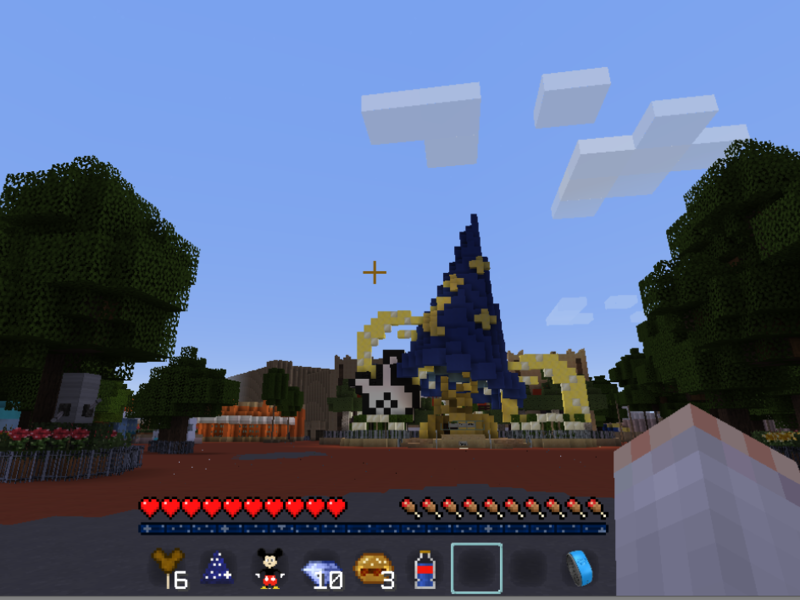 Someone built a 1:1 scale of Disney World in “Minecraft,” which is the game that Microsoft recently paid more than $2 billion to own. “Minecraft” is what's called an open-world sandbox game, where players can build amazing creations, walk endlessly, or even play against each other online. The multiplayer functionality of “Minecraft” is where people from all over can participate and play with each other in the same virtual world. Some people even host their own servers. There are hundreds if not thousands of gorgeous creations in the game, ranging from entire cities to replicas of real-life landmarks. And that's where Disney World comes in, or as it's called in “Minecraft,” the MCMagic server. He started out building the castle with a couple friends. He then saw on the “Minecraft” subreddit that someone else had built the front train station. 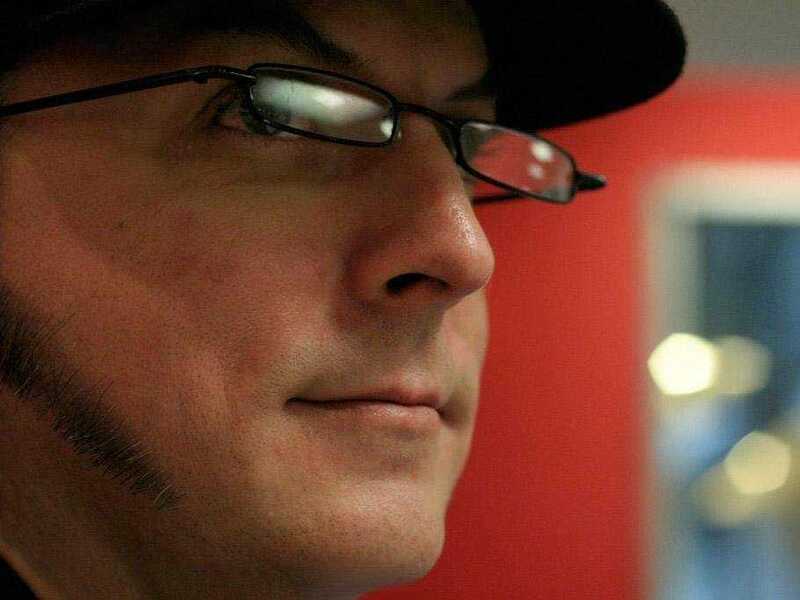 “I put two and two together, and figured I could put each one on opposite ends of Main Street, and then it just blew up from there,” Wasman tells Business Insider. “The server could only handle around 20 people at the time,” he laughs. Building a team to help create stuff for a “Minecraft” server is a well-known part of the “Minecraft” world. Ever since Mojang (the maker of “Minecraft”) allowed people to host games on their own servers, there have been teams of people offering their building expertise to help make each server unique. “It's usually a form of investment. A server usually wants to have a good spawn area because it is the first impression of the server,” ChiseledBrick founder Justin Wang says. Spawning is where a player is placed in the game world once they sign on. Or where they are “reborn” after they die. 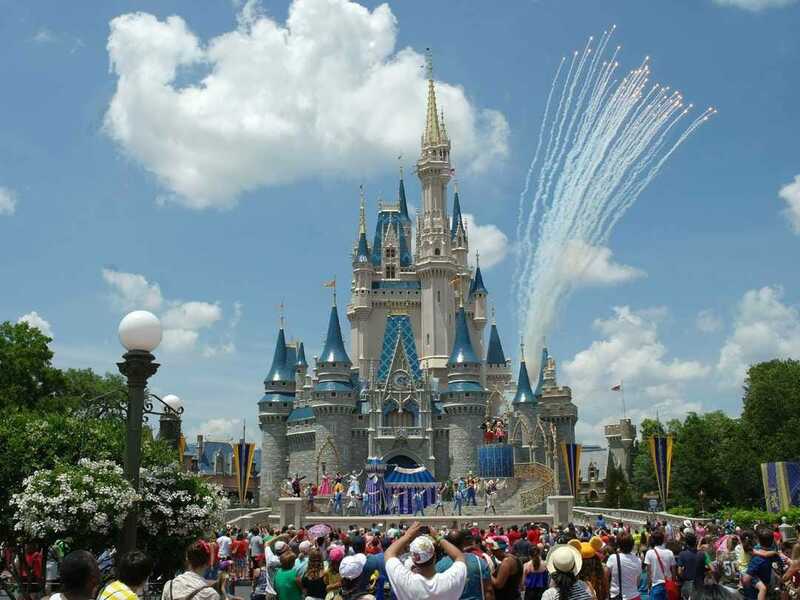 Courtesy of TripAdvisorThe real Cinderella's castle in the real Magic Kingdom. There are hundreds of “cast members,” too, who help guests find things and make sure that everything is running smoothly. They also ensure that the space remains family friendly. There are constant reminders in the chat area on the left that no foul language will be tolerated.